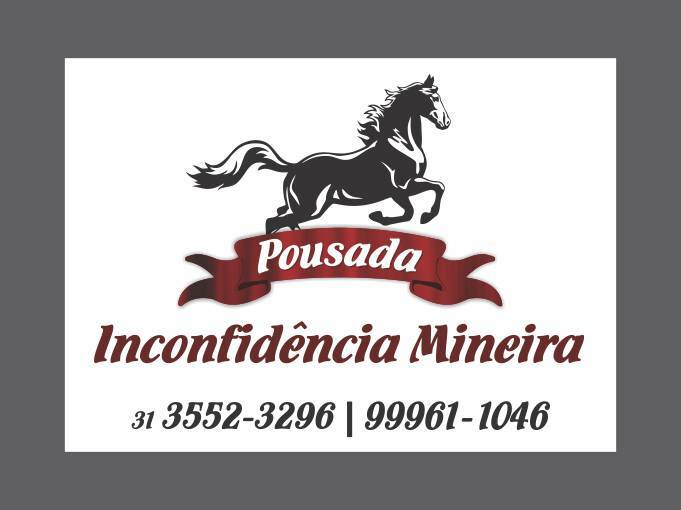 Pousada Inconfidência Mineira offers pet-friendly accommodations in Ouro Preto. Free Wi-Fi is available throughout the property and free private parking is available on site. The rooms have a TV. Each room is equipped with a private bathroom. You will find a 24-hour reception on the property. The Church of São Francisco de Paula is 1.2 km from Inconfidência Mineira, while Nossa Senhora do Rosario Church is 1.1 km from the property. The nearest airport is Carlos Drummond de Andrade Airport, 74 km from the property.